All year long we have fresh herbs and salads, and a lot of the year fresh chillies, growing right where I need them - in the kitchen. 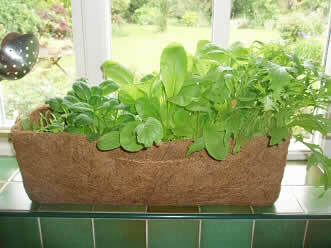 ‘Cut and come again’ troughs and baskets ever ready on the windowsill. Too ready perhaps - because if your family “snacks” as often as mine it’s best to have at least a salad reserve in the greenhouse for when they get down to the stalks ! This is a ‘partly snacked’ Salad Garden looking out our kitchen window. 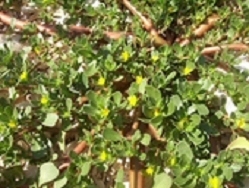 We all have different favourites, so I try to grow something for everybody. Will try to describe the taste of each, but pretty sure you will disagree ! 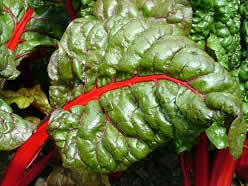 Chard has a rich ‘irony’ flavour bit like a strong spinach. 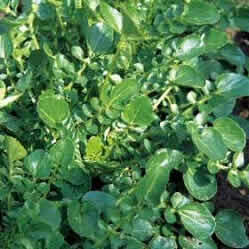 Green Purslane, well it’s sweet & sour, spicy or salty just take your pick ! 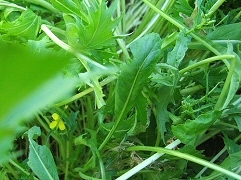 Land Cress is a bit like a spicy watercress. 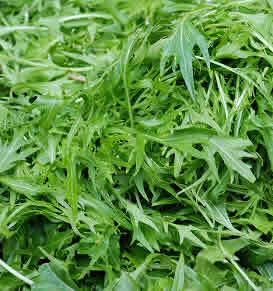 Mizuna really melts in your mouth ( I mean it melts - try it ) with a sweetish, peppery hint. Mibuna is similar but a little stronger. 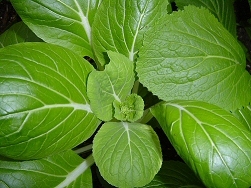 Pak Choi, sweet, with a tang of heat of your tongue. 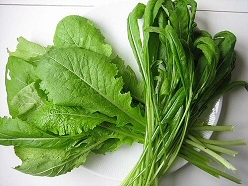 Sorrel, lovely lemony flavour, but you don’t need much. All of my plants are grown in our organic coir mix, well over 11 litres, and the only fertilizer, if I use any at all, is our organic Neem. We try to make sure all our salad plants are ready for plucking, but you may have to let them grow up a bit after you receive them. When they are ready, just pick the biggest leaves first. Be gentle with them, and don’t let them run to seed, although some flower very prettily. 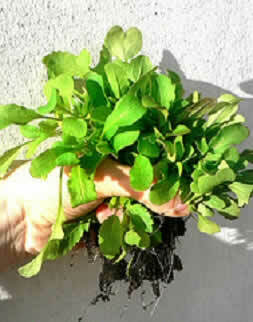 Keep them watered, but do stand them on a ‘wipe down’ surface, tiles would be ideal. 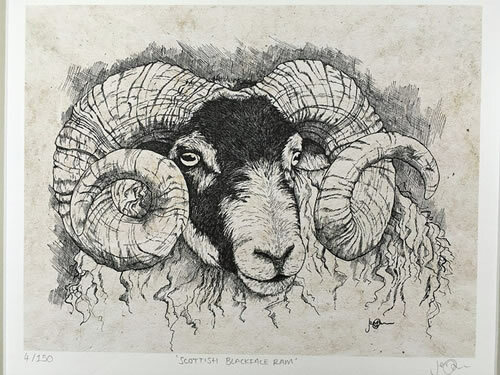 Each trough, which has about 11 - 12 litres of our organic coir and wormcast compost mix, is pretty sturdy and is designed to eventually biodegrade. So, instead of a ‘kitchen’ garden you could pop them straight into the ground, and cut and pluck away. When the summer has gone, please don’t abandon the trough. 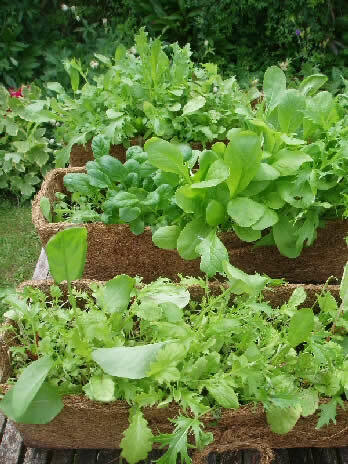 We pack our Salad Gardens very carefully, and make sure they get to you the next working day. Packing and Postage is the same for two, so why not keep one in “reserve”. P & P for two is more for us but not double - that’s why the’re cheaper in “pairs “ !